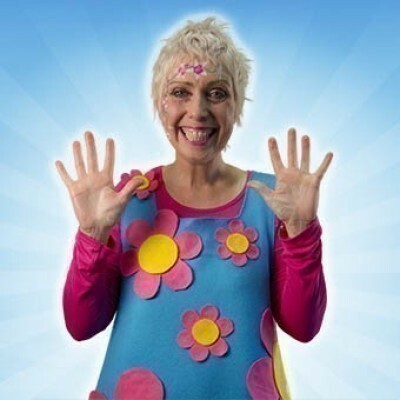 Laura has been wowing children for years with her great face painting, funky balloons and her warm smile. She has done all types of parties, communions, christenings, birthday parties, corporate events, shopping centres and much more. She enjoys painting adults too !! Laura loves what she does and you can see it in the great faces she paints and the wonderful way she has with guests. "Thank you Laura for your support with amazing facepainting for Eimear's party yesterday!! The detail and the colours in the painting were brilliant...another mum there called the painting exceptional. LoopyLa is so kind and so professional, it was lovely to meet her...I can not speak highly enough of Laura....and thank you to party wizz for assisting with connecting me to her! "